What about thumb or pacifier sucking? Why is important to fix baby teeth? 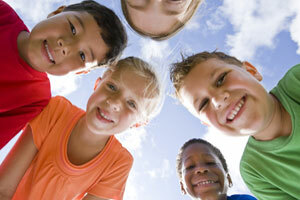 West Michigan Pediatric Dentistry provides specialized dentistry for infants, children, and adolescents, including those with special needs, and is committed to providing your child with the highest quality dental care. Pediatric Dentist versus General Dentist? With three doctors trained in the top pediatric dental programs, we offer patients care based on a wealth of experience and training. 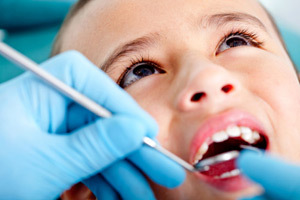 Unlike general dentistry offices, we focus solely on children and teens, keeping abreast on the latest pediatric dentistry practices and procedures. Contact us 24 hours a day, 7 days a week for all dental emergencies.